Camera Soul Releases Third Studio Album, "Dress Code"
The Italian jazz-funk supergroup follows up the success of previous album, 'Not For Ordinary People', with its third studio album and the debut of lead vocalist Maria Enrica Lotesoriere. The 14-track 'Dress Code' comes as a progressive follow-up to 2013's 'Not For Ordinary People', and also heralds the debut of lead vocalist Maria Enrica. 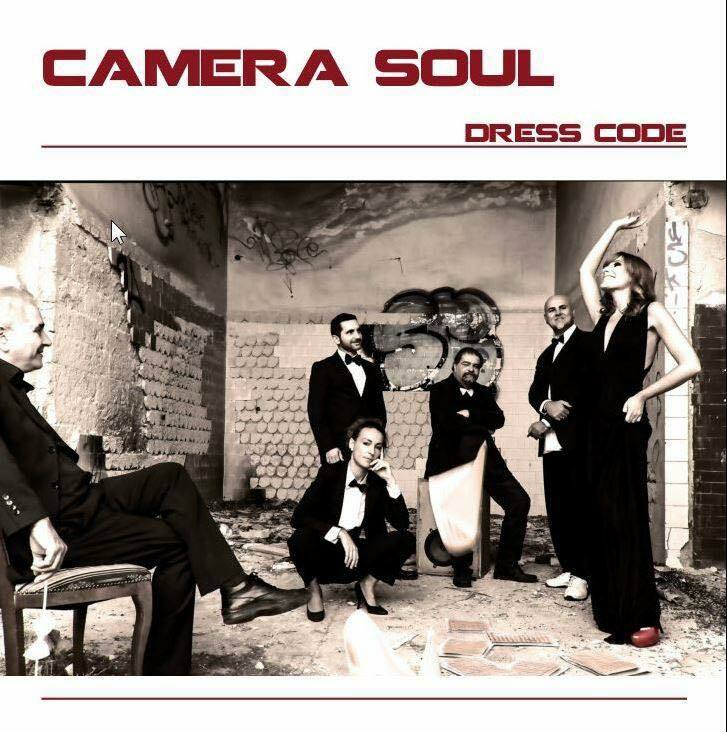 On January 20, 2015, Italian jazz-funk group Camera Soul will release its third studio album, 'Dress Code', through Azzurra Music in Europe and TIMKAT Entertainment in the Americas. The 14-track 'Dress Code' comes as a progressive follow-up to 2013's 'Not For Ordinary People', and also heralds the debut of lead vocalist Maria Enrica Lotesoriere (aka "Maria Enrica"). For the first three years after the group's formation in Bari, Italy in 2011, Camera Soul worked exclusively as a studio outfit, and its first album, 'Words Don't Speak', did not feature an accompanying tour. However, with the release of second album 'Not For Ordinary People' in the summer of 2013, its Internet radio popularity grew and the album topped at #2 on the UK Soul Chart, just behind the legendary Earth, Wind & Fire. 'Not For Ordinary People' remained on the chart's Top 30 most-played albums for an impressive 15 weeks. During this time, the group's leaders, composing-brothers Piero and Pippo Lombardo (aka "The Brothers Lombardo"), determined that the band needed to continue to book more live shows in order to satisfy Camera Soul's growing public. 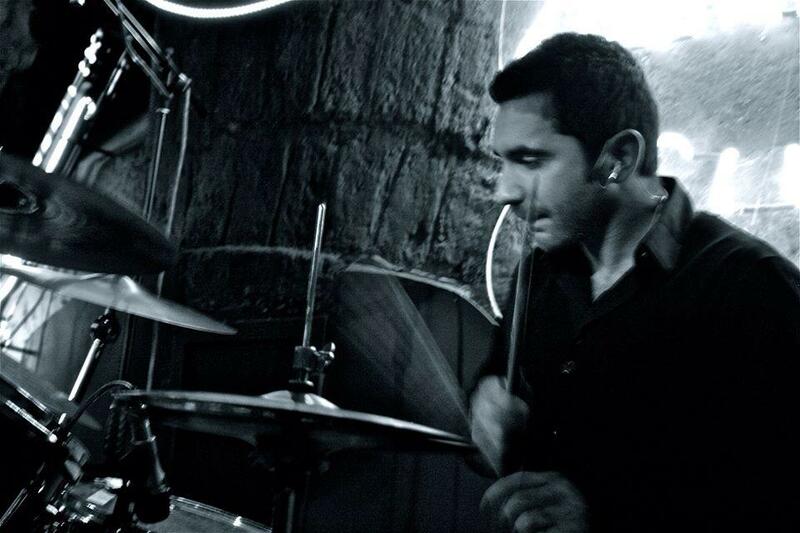 Beginning in the spring of 2014, the Brothers Lombardo held auditions for a new lead vocalist and drummer. They chose the lively Maria Enrica to front the growing band and the excellent Fabio Delle Foglie on drums. Throughout 2014, Camera Soul and its powerful horn-line toured southern Italy, opened the famous Multiculturita Jazz Festival in Capurso, and continued to build an international fan base, primarily on Internet radio. With the release of 'Dress Code', beginning in spring 2015, Camera Soul intends support the album by performing at several notable jazz festivals throughout Europe and is currently making plans to bring their show to the United Kingdom, the home of the majority of its fans. "Dress Code" will be available for purchase both on CD and digital download after January 20 at azzurramusic.it and all major digital music stores worldwide. TIMKAT Entertainment expects to release in the Americas around the first week of February and will use CDBABY and its partners for further distribution.